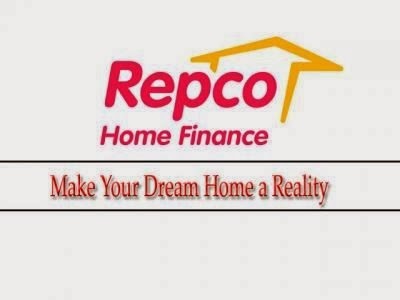 How to Apply: Eligible candidates can apply with bio data format super scribed with the Post Code-Trainee, should reach by post to the Deputy General Manager (HR), Repco Home Finance Limited, 3rd Floor, Alexander Square, New No. 2/Old No. 34 & 34 Sardar Patel Road, Guindy Chennai- 600 032 on or before 08-03-2014.